Katrina Kaif is the new face of L’Oreal Paris! 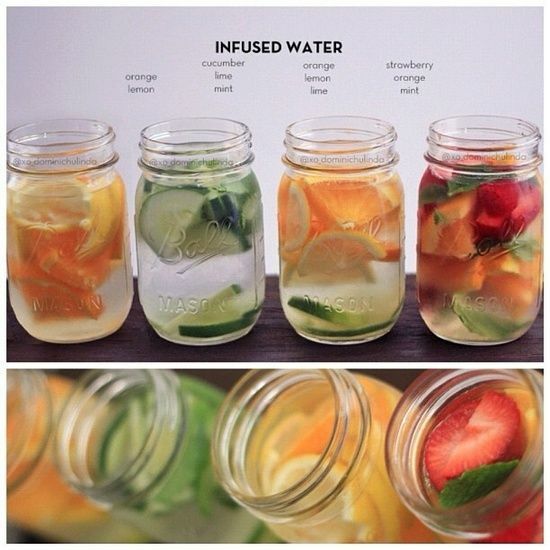 - Divassence! Katrina Kaif is the new face of L’Oreal Paris! 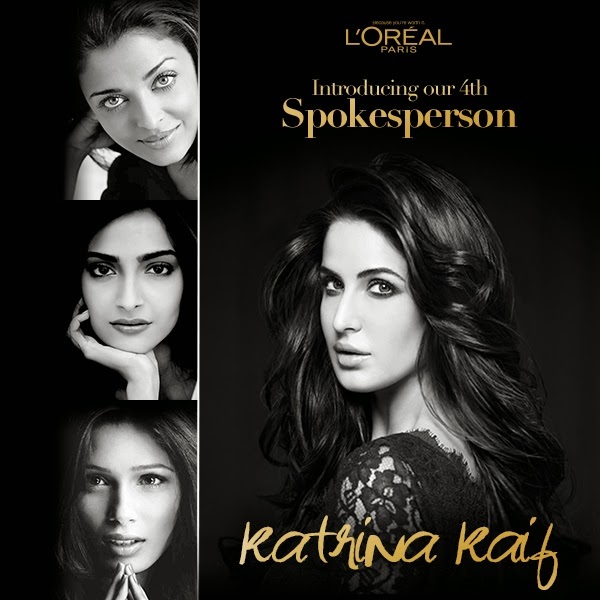 Katrina joins Aishwarya Rai Bachchan, Sonam Kapoor and Freida Pinto as the fourth Indian face of L’Oréal Paris. L’Oréal Paris is pleased to announce Katrina Kaif as the new face of the brand in India. Katrina is one of the most successful actresses in the Indian film industry and has created an impact like no other. As the new L’Oréal Paris spokesperson, Katrina Kaif joins Aishwarya Rai Bachchan, Sonam Kapoor and Freida Pinto as the fourth Indian face of the brand. You may also like reading: Press Release: Add some spice to your Valentine’s Day with The Body Shop White Musk Smoky Rose! ← Swearing by it in style – Celebrities who use Mineral Makeup!